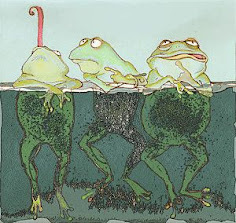 Hello Toads! For our little form challenge today, let’s try invoking the rule of three in a form that allows for poems that are short or longer--the TERZA RIMA. We’ve played with three in the Garden plenty of times--think triolet or sevenling--but I don’t think we’ve tackled this form directly. It also follows nicely from the chained rhyme we worked on last time, so let’s dig in. The terza rima has a long pedigree, having been created by Dante for The Divine Comedy, but it is really quite simple in concept. Perhaps that is why it is so long-lasting. It is a series of interlocking three-line stanzas in which the end rhyme in the second line provides the rhyme for the first and third lines of the next, like this: A-B-A, B-C-B, C-D-C and so on, to your heart’s content. I'll have to sit with it and see if my brain wants to play - but even if I skip, it's always good to learn new things. I've been sick with a head cold and low fever (thankfully not the flu) for a few days so have fallen behind a little. This knocked me off of my bike for a few days too. Happy to be back! Love this prompt and form!! I admire Frost so much and rhyme poetry of various forms is one of my favorite types to write. The majority of what I write is rhyme. I'll be back with a poem and to read! 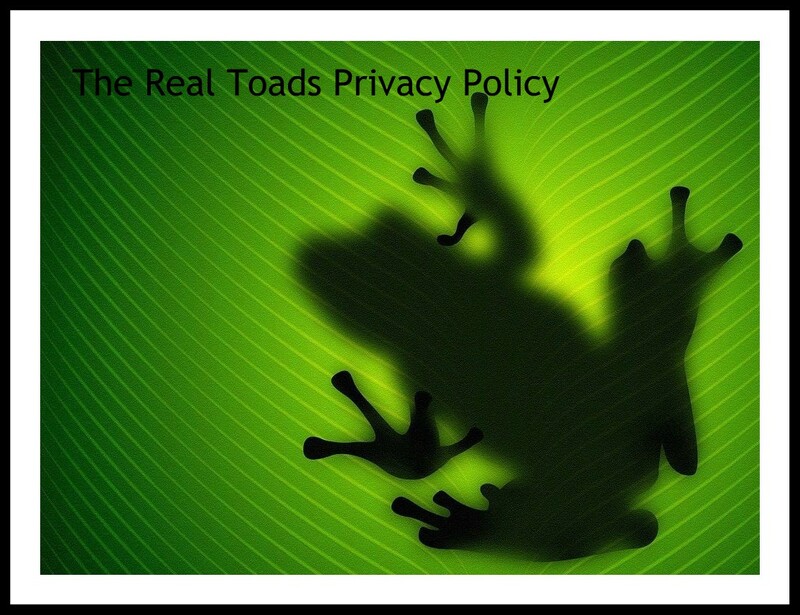 Have a great Saturday Toads! 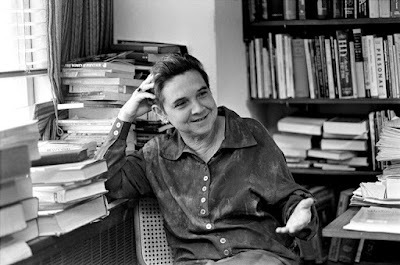 Oh, how I loved listening to the Adrienne Rich recording! Thank you, Marian. I've tried a terza rima sonnet, with a nod to Dante by making it 11 syllables per line – though not iambic. And yes, I have a new blog (if it looks strange). Happy weekend, everybody! Or whatever is left of it where you are. I am a great fan of terza rima, alas, my muse just fainted dead away. And a terza rima sonnet may be impossible to resist. Good morning, friends! I'm thrilled to see so many entries here so far. I'm wrestling with my own terza rima this morning and then will be around to read all of yours. I was unfamiliar with this form. Love the example! Does Terza curse count? I don't do rhyme... Well, I don't do it well. Thanks I think for the challenge Marian. I love the name of your prompt "Fussy Little Forms"... off to try my hand at something.